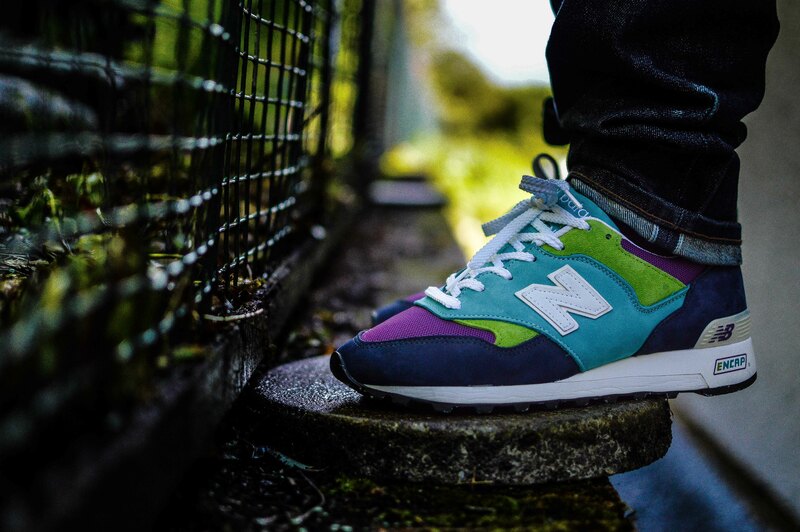 Sneakersnstuff have made some of my favourite shoes, both Peter and Erik definitely have a great eye for creating great colourways and pairing them with excellent materials. 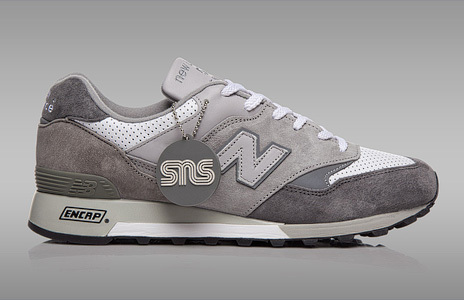 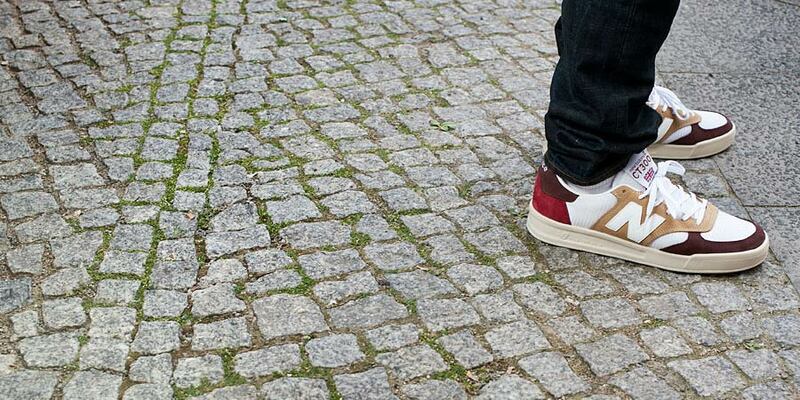 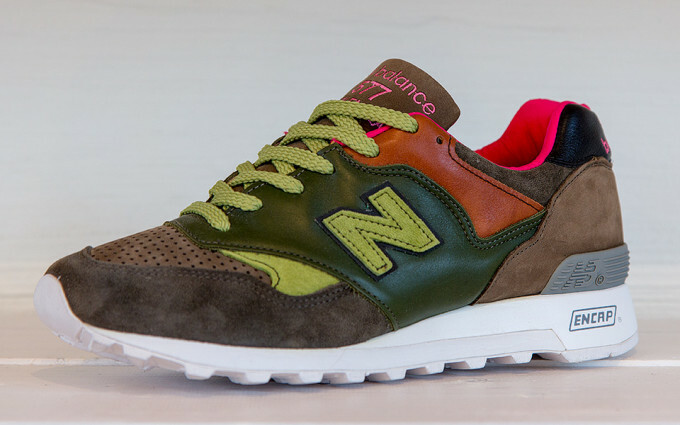 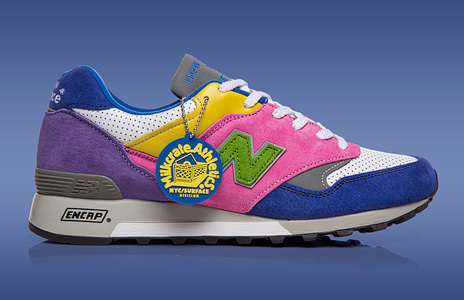 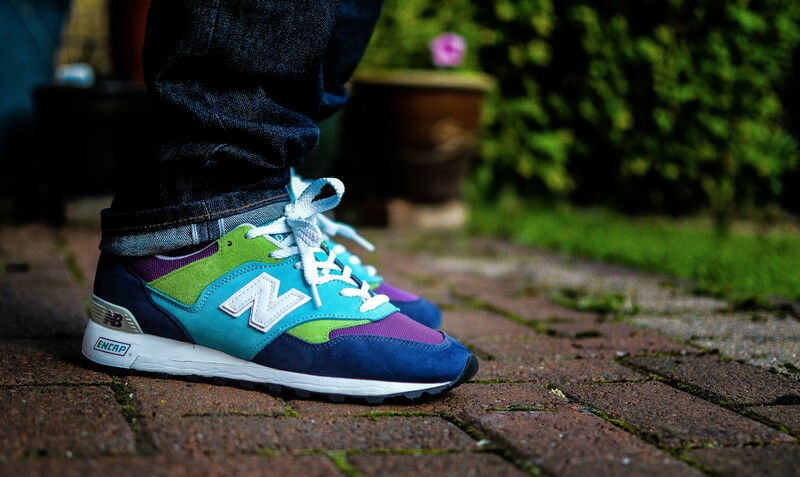 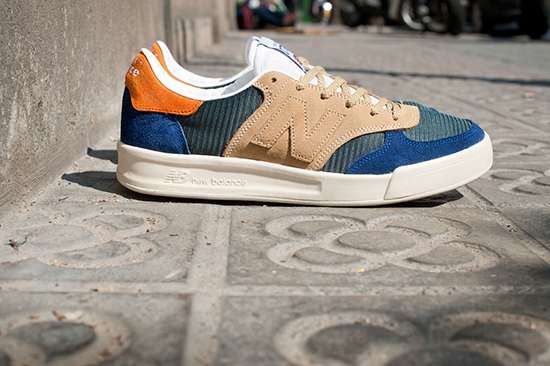 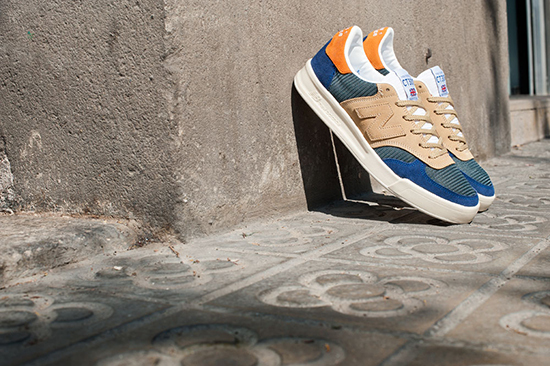 You can check out my New Balance x Sneakersnstuff history here if you wish to brush up on their collaborations. 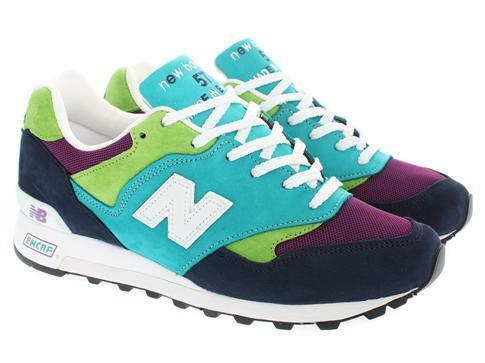 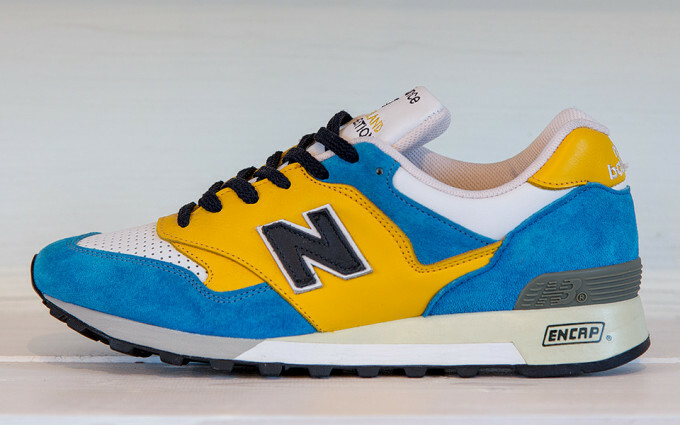 The New Balance 577SNS1 x Sneakersnstuff dropped in 2005, and was meant to resemble the Swedish Flag, but as you can see, the blue is just a little off…. 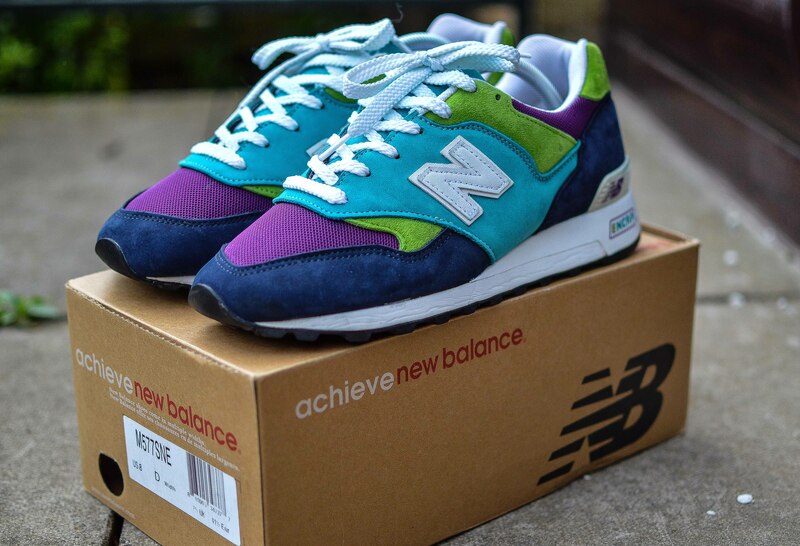 Anyway, there was a second take to get the colour right, a pair that I’m still trying to track down! 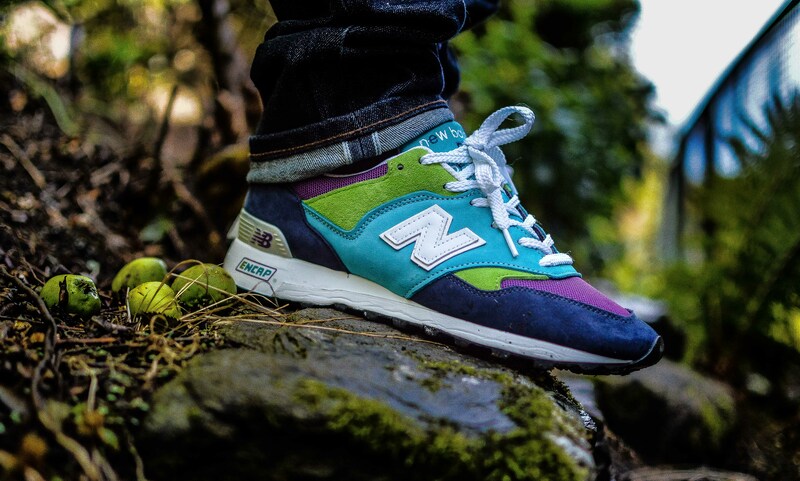 I’ve had this pair for a couple of years now, but have never gotten around to wearing them for some reason, until last night. 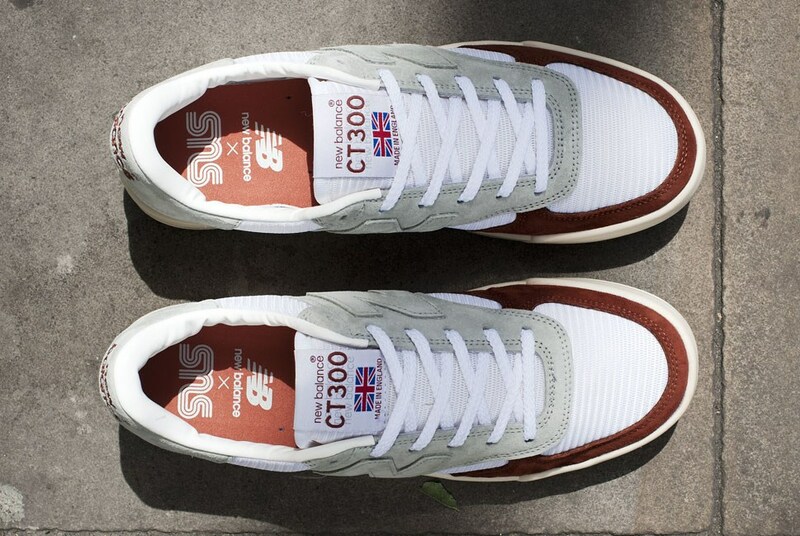 One year ago today Sneakersnstuff opened the doors of their store in London, and it’s been a big year for them, and that’s set to continue with them announcing another new store – location unknown yet but rumour has it that NYC is on the cards! 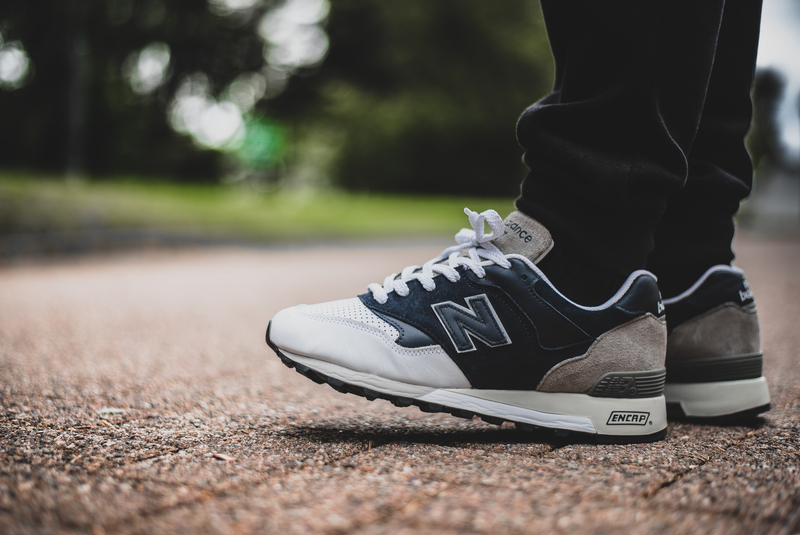 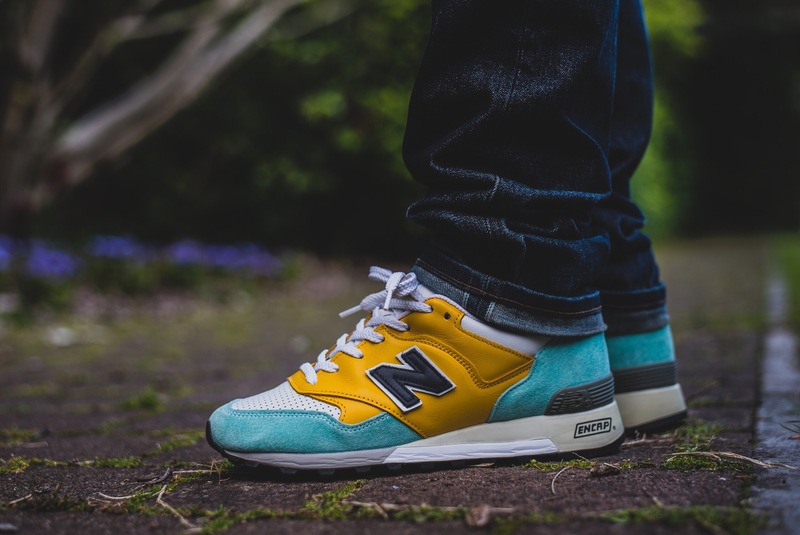 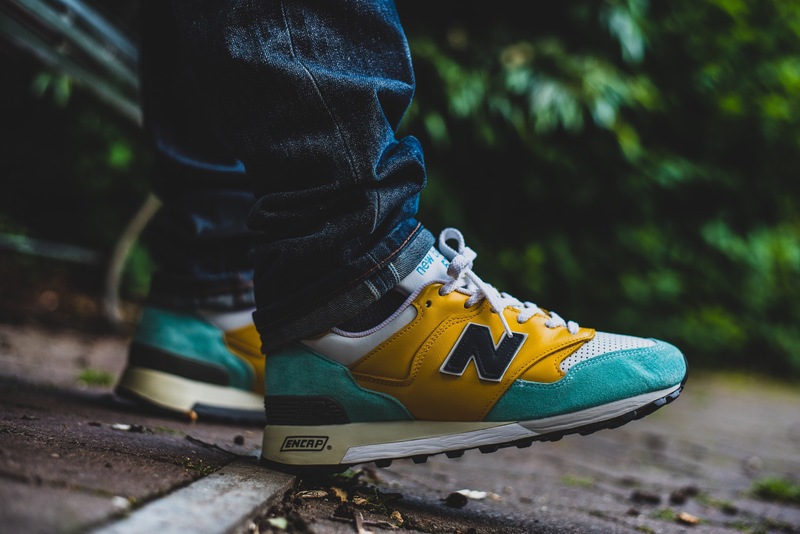 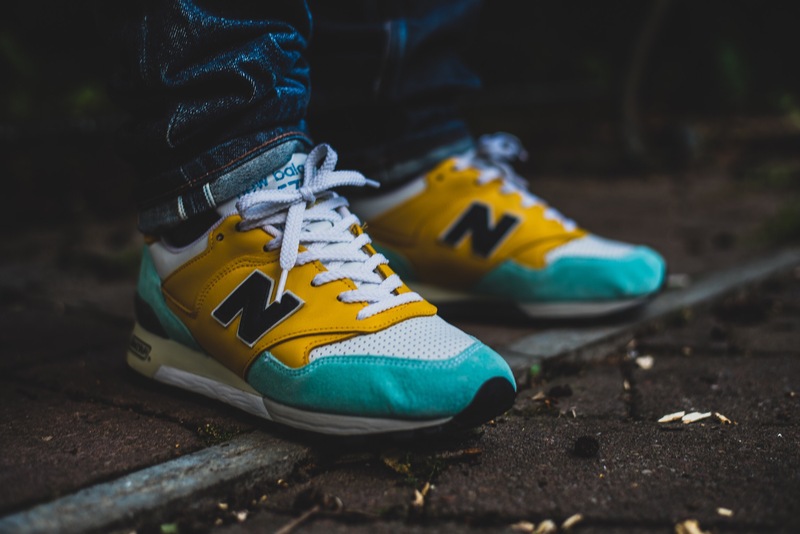 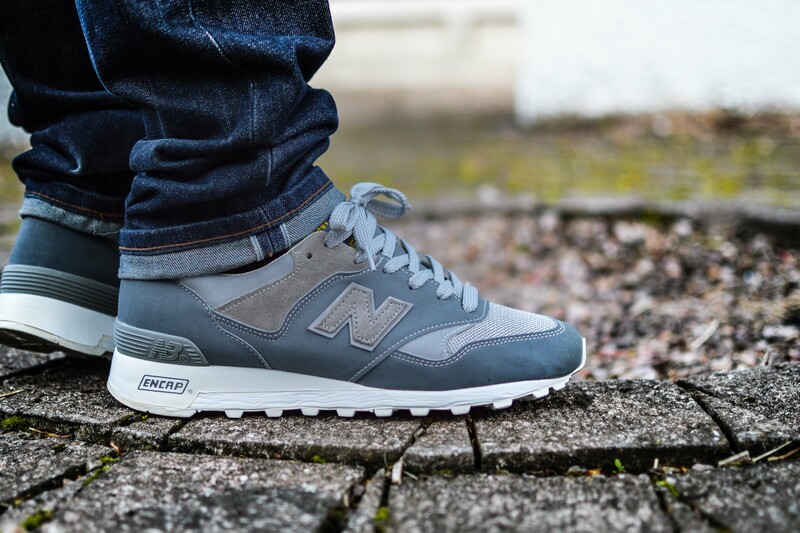 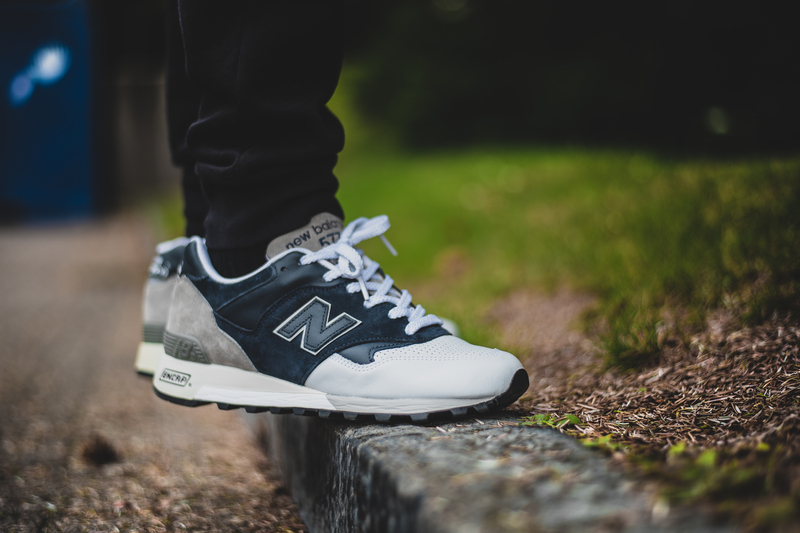 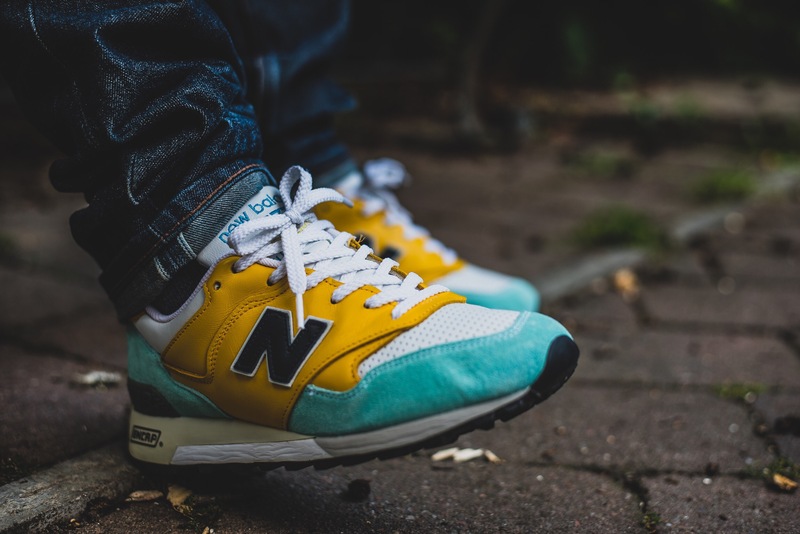 So it felt fitting to post a couple on-foot shots of these New Balance 577GSI by the Swedish heavyweights themselves, and this particular pair designed by Erik of SNS. 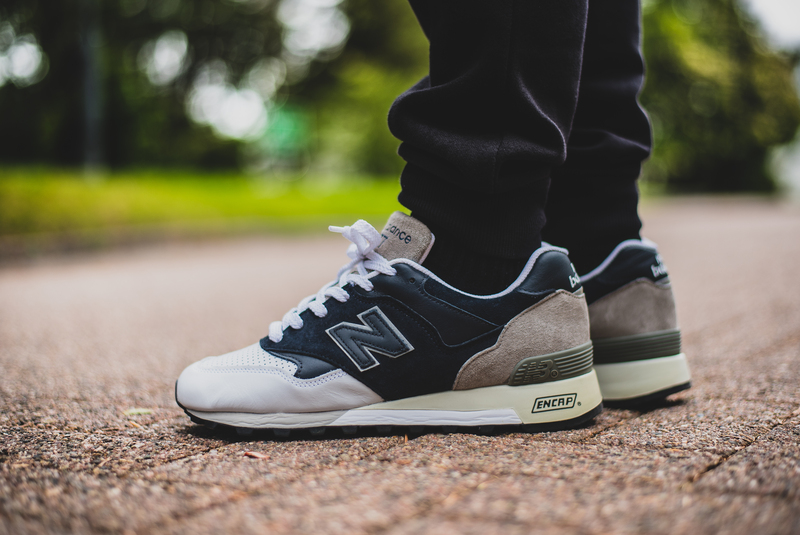 He opted for a nice OG UK 1500 colourway vibe, with premium materials, and of course that stand out all white midsole and outsole, solid job. 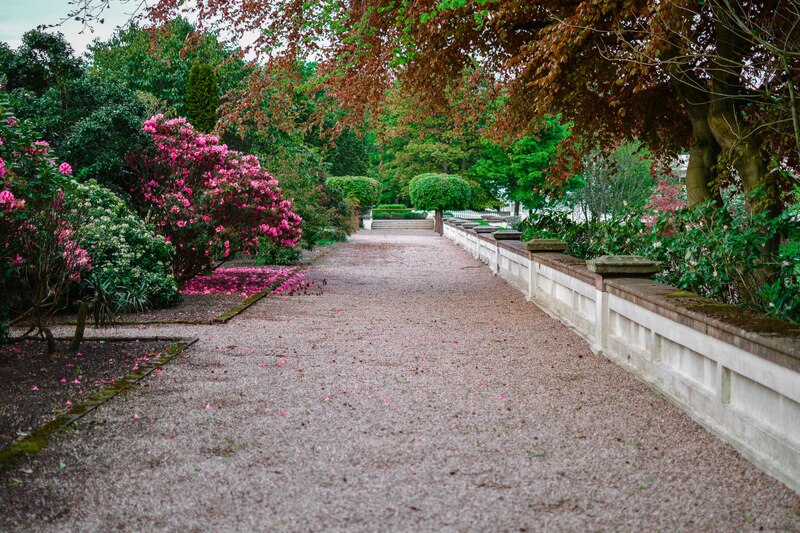 Hope you enjoy the couple of quick shots and the shots of the area around where they were taken. 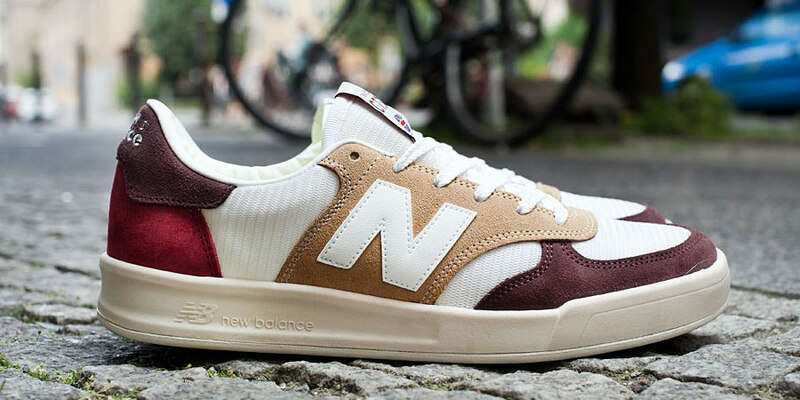 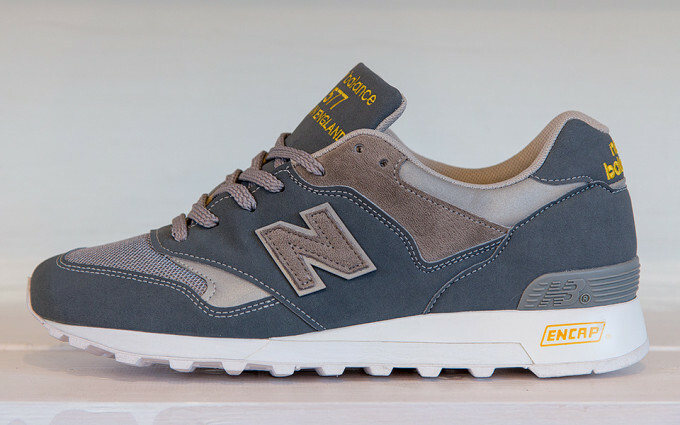 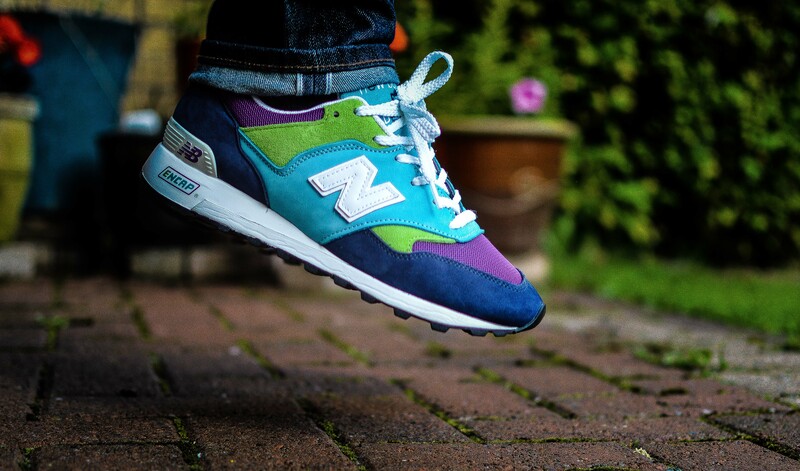 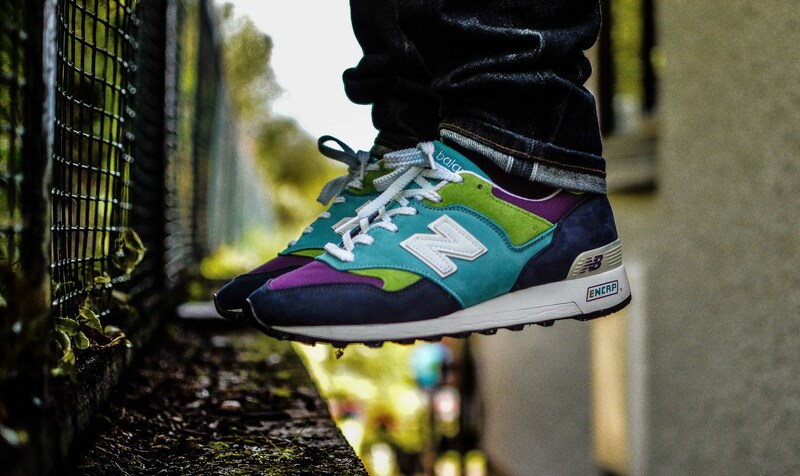 I think it’s fair to say that many of us have been waiting for the Flimby section of New Balance to start working on collaborations with the European ‘big hitters’, so to speak. 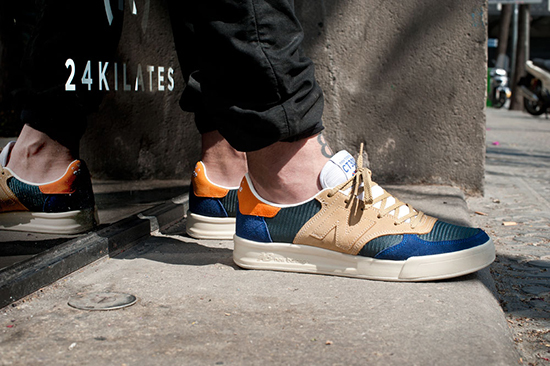 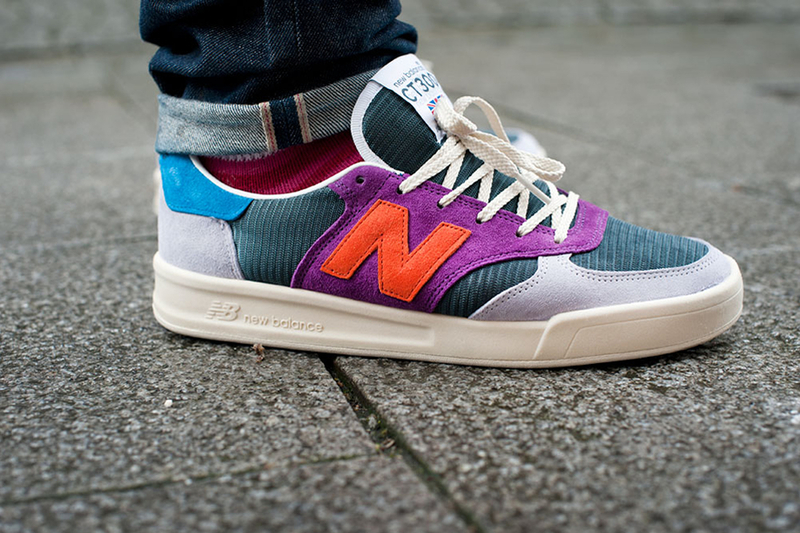 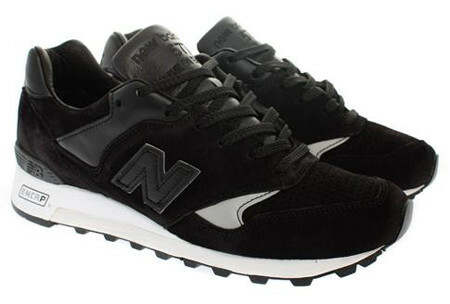 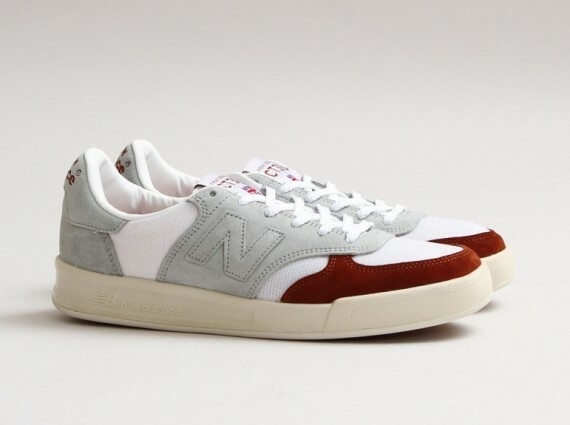 Not long ago the ‘Danish Weather Pack’ was released, where Norse Projects collaborated on two UK made 1500’s, but both these shoes were a far cry from their 670 back in 2009. 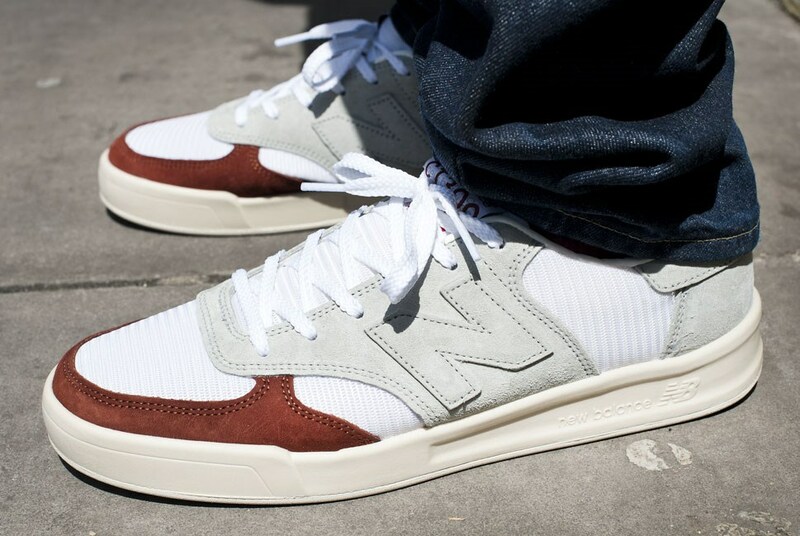 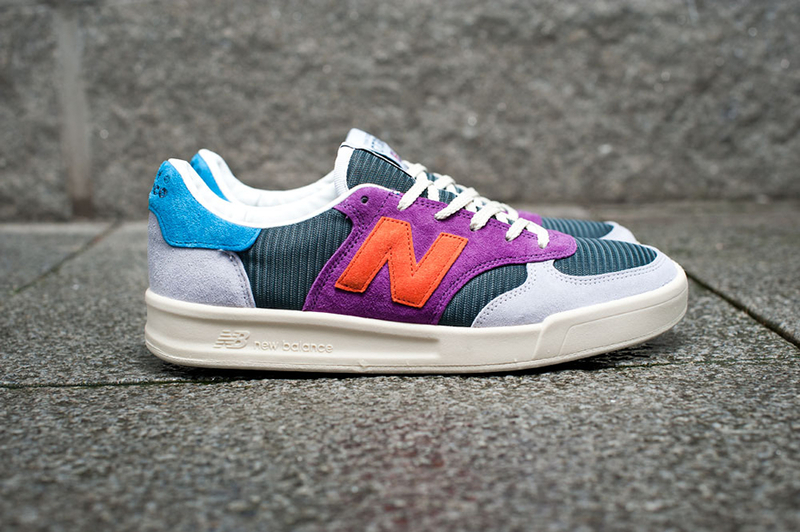 Anyway, as news broke that New Balance would be collaborating with Sneakersnstuff, Firmament, hanon and 24 Kilates, there was a great deal of anticipation, only for that to maybe be ruined a bit when it was announced that it wouldn’t be an ever popular running model, but instead, a tennis shoe. 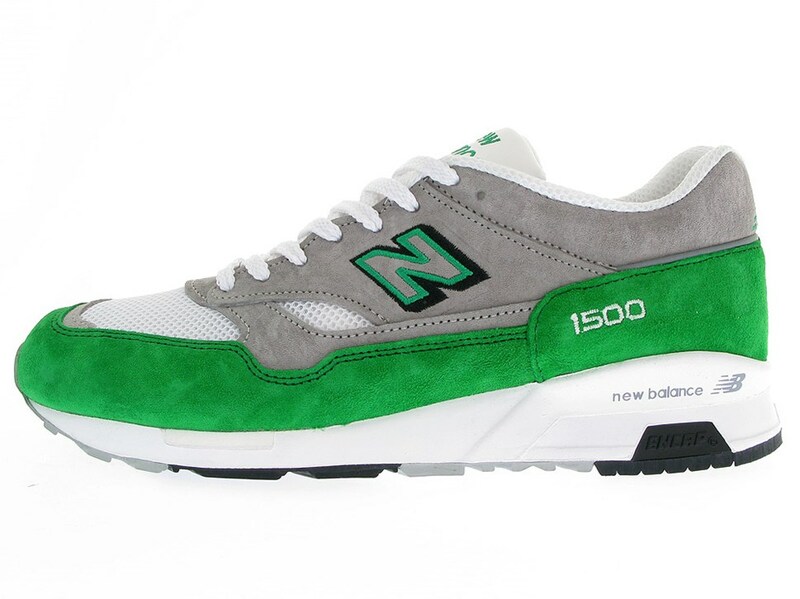 Phrases like, “these colourways would look great on a 1500.. or a 577”, alright, fair enough, but then what’s the point in ruining a good colourway by using it on a model that is going to be bulky and banana-like? 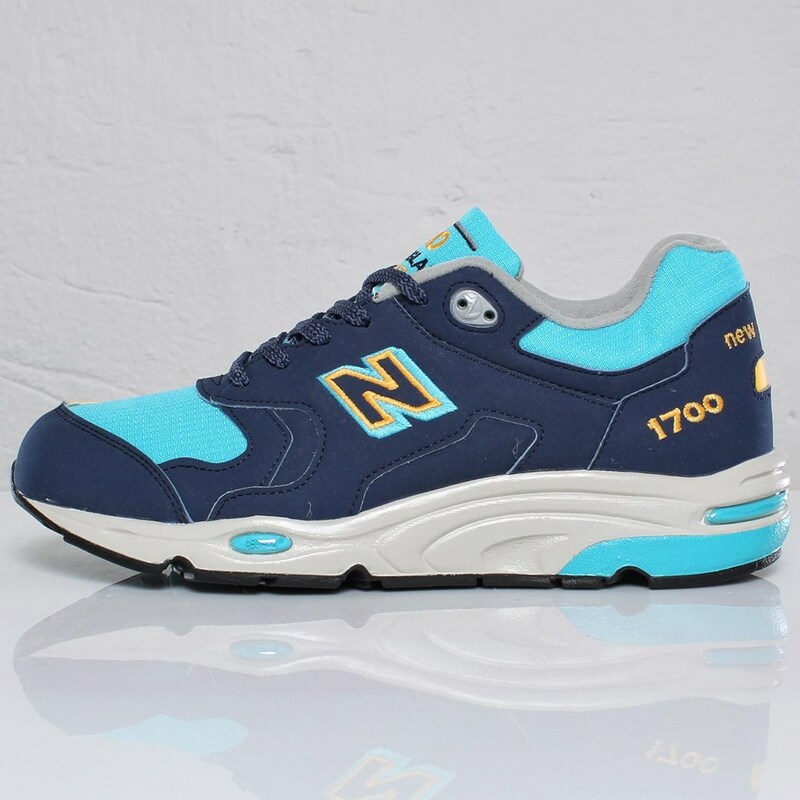 You have previous 577’s and 1500’s from SNS and hanon, and putting these colourways onto those models in 2014 would result in a shoe a million miles away from their past efforts.. that’s something that I’m sure of.. at least until there is shape changes at Flimby – granted you may not be bothered about the shape. 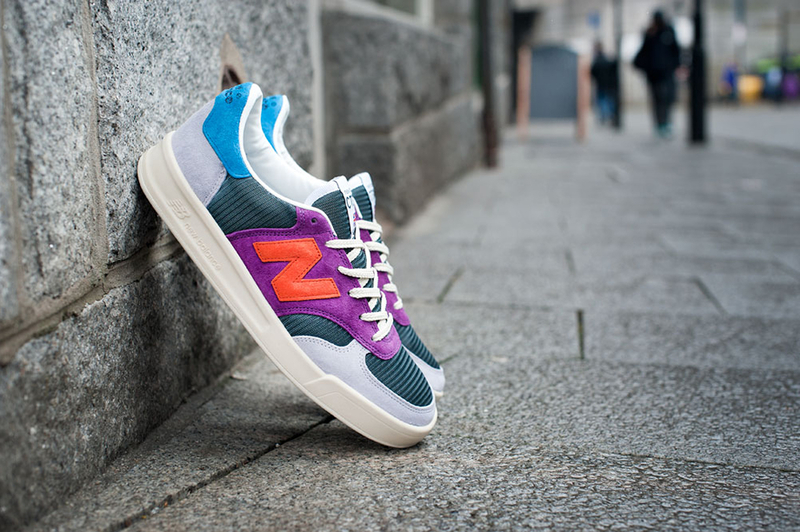 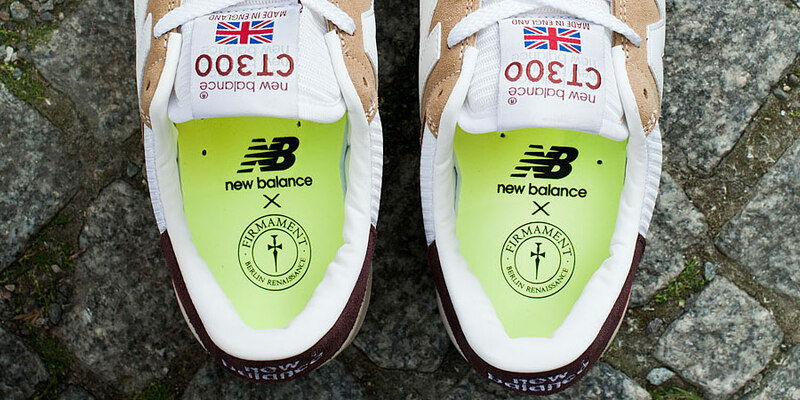 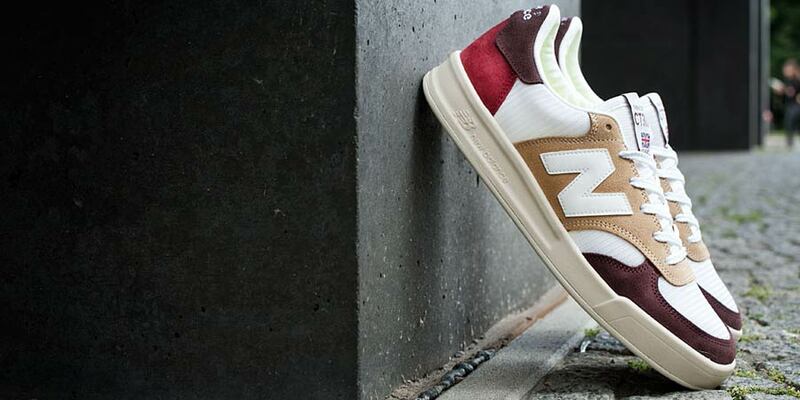 However, if you’re willing to look past the non-runner scenario, then the timing of the New Balance CT300 collaborations is perfect, with the grass court tennis season well underway and Wimbledon starting on the 23rd of June. 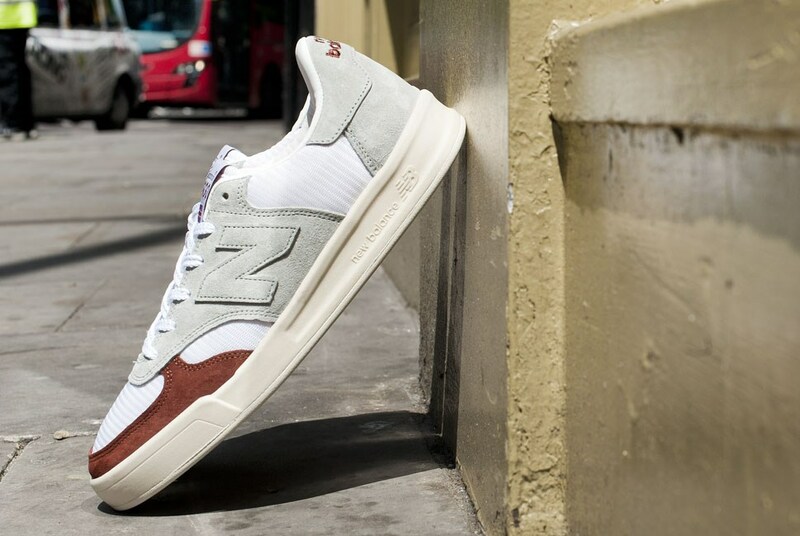 The CT300 was first released in 1979, and it was one of the first tennis shoes to be produced by New Balance, and one which offered a great deal of cushioning and durability on court. 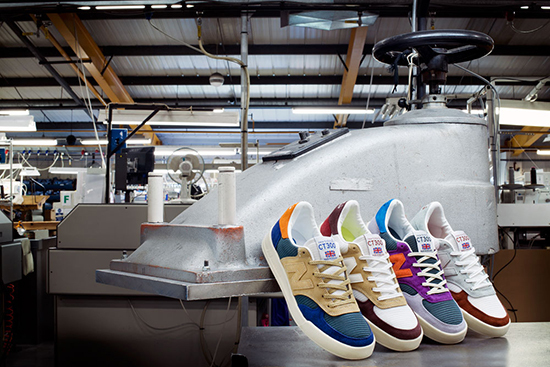 This classic court shoe is making a big return and all pairs are hand-crafted using only the most premius of materials at the Flimby factory. 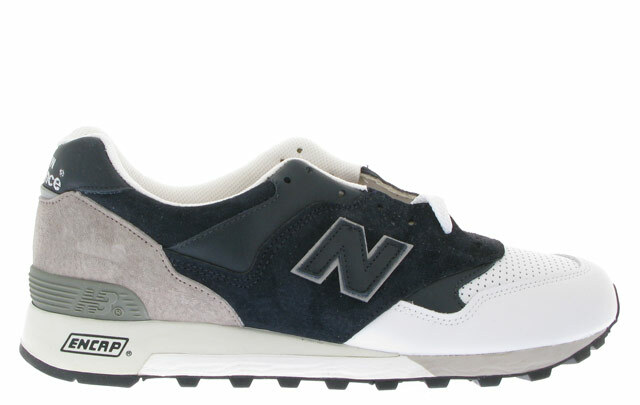 From left to right, the shoes below to 24 Kilates, Firmament, hanon, and SNS, but just to make sure, I’ve taken some screenshots from the video and posted them below. 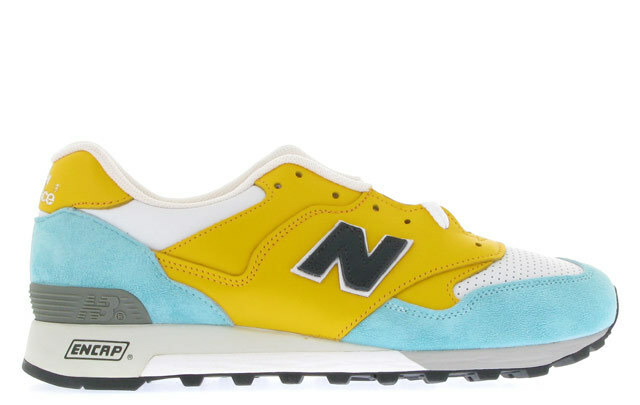 Each shoe is set to release at their respective stores on Friday the 27th of June, and then look for a wider release the following week, but these shoes have been produced in limited quantities so don’t hesitate! 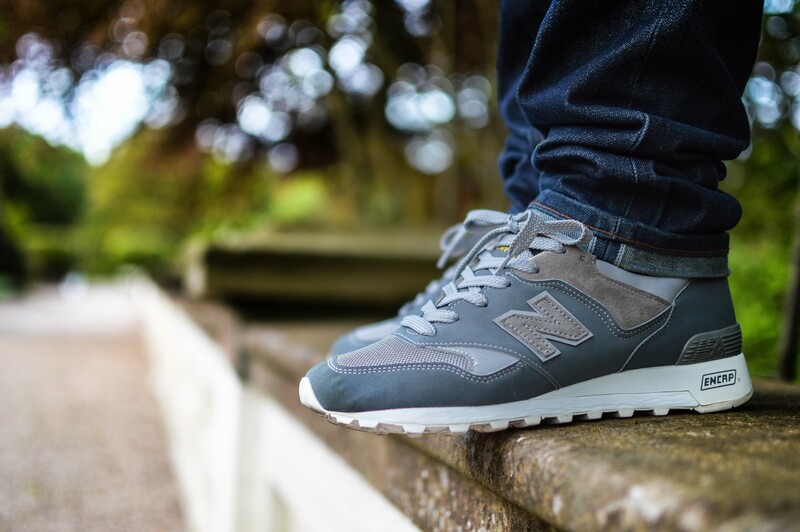 Keep an eye out for further information with regards to release details in the coming week as the stores get ready for their launch, but we hear the retail price will be around £105-£110. 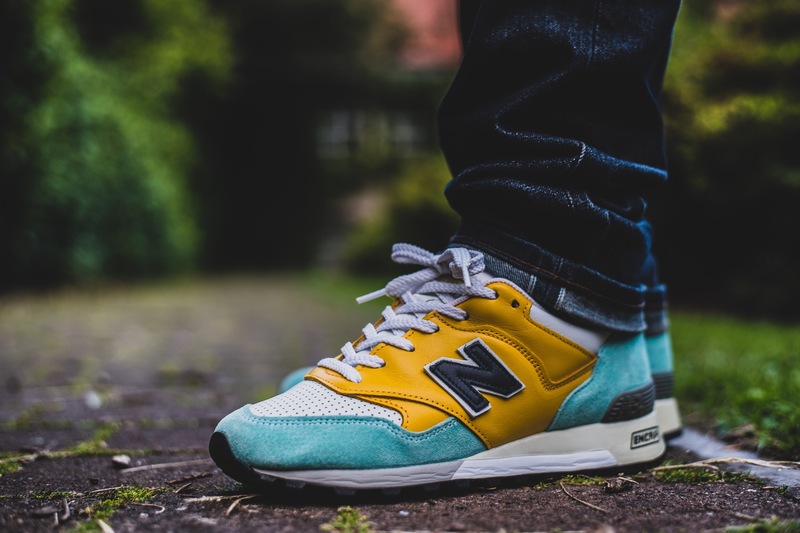 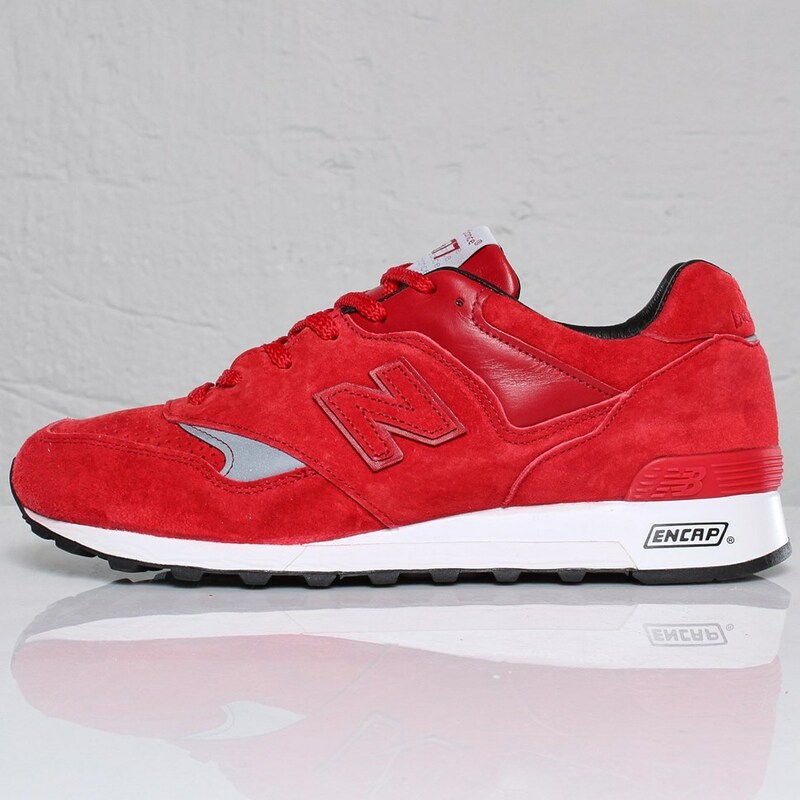 Posted on June 22, 2014 September 13, 2015 Categories Features, hanon, New Balance, SneakersnstuffTags 24 Kilates, 24k, 24kilates, Aberdeen, barcelona, Berlin, ct300, ct300 phoenix, firmament, hanon, hanonshop, london, malmo, New Balance, newbalance, scotland, sneakersnstuff, sns, spain, stockholm, tennisLeave a comment on New Balance CT300 x SNS, Firmament, hanon, and 24 Kilates.